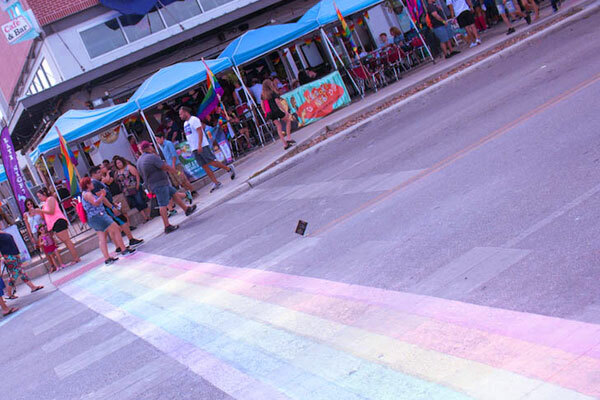 In June, the San Antonio City Council approved a permanent Pride-themed rainbow crosswalk for the Main Avenue and Evergreen intersection — however, they’ll only be paying half of the construction costs, which leaves District 1 residents with a $30,000 tab. In response to this hefty financial responsibility, James Poindexter, board secretary of Pride San Antonio, launched a Kickstarter campaign on October 23 hoping to crowd source the community for the crosswalk funds. 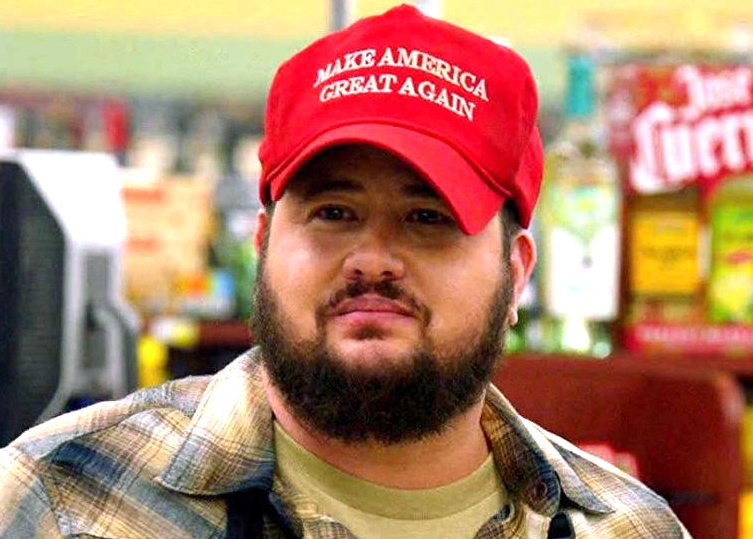 The Kickstarter campaign has currently raised $1,075 with 27 backers. The rainbow crosswalk will only be funded if donations reach the $30,000 goal by December 22. Payments will be charged only if the project is successfully funded. 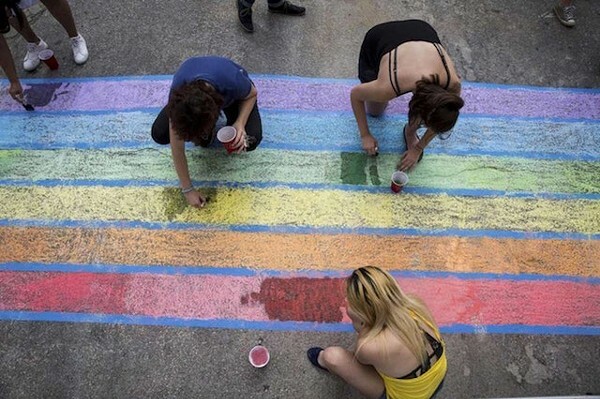 District 1 got its first taste of this potential permanent installment at Pride Chalk It Up on July 1 which was organized by local attorney Rosie Gonzalez. City Councilman Roberto Treviño participated with local artists to chalk a temporary rainbow crosswalk at the Main Avenue Strip for Pride.